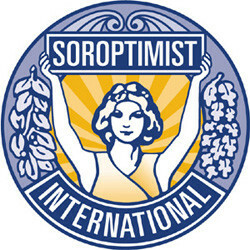 Soroptimist International (SI) is the umbrella organisation of the four individual Federations of Soroptimist Clubs, spanning 125 countries/territories, including 33 Commonwealth countries. 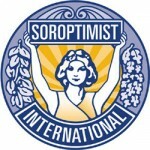 It is a worldwide organisation for women in management and professions working through service projects to advance human rights and the status of women. SI established a Commonwealth Group in 1998.